Hello, all! 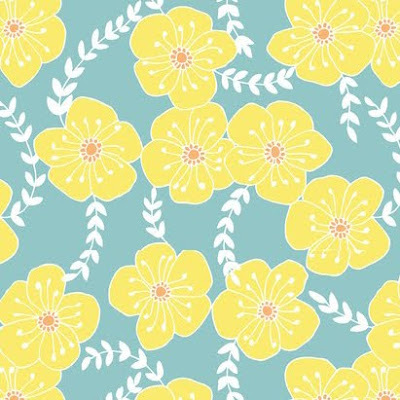 Happy Saturday...or Sunday depending on your location ;) I've got swatches of the first half of the Bonita Spring collection to share with you all! This is an entirely shimmer collection and normally I'd be missing my cremes, but the shimmer is subtle enough that it can be used in nail art easily enough. Hello, all! 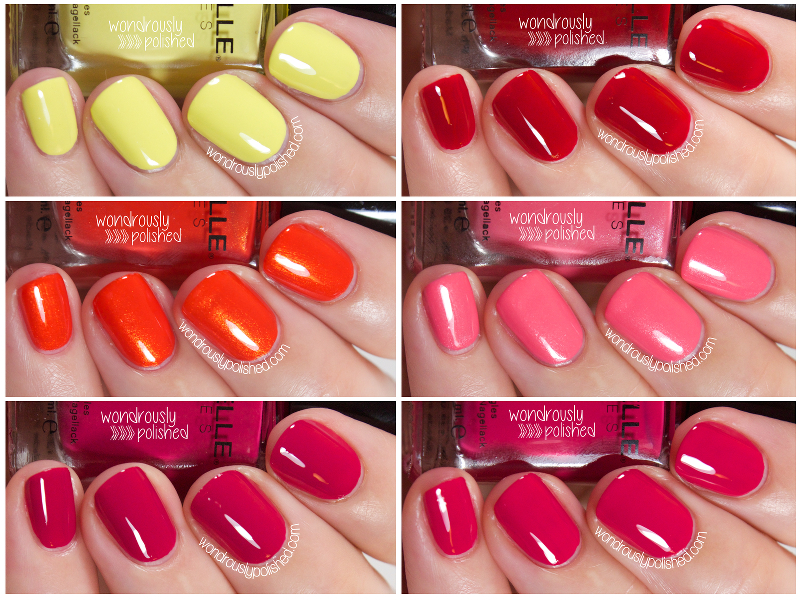 I've got swatches and a quick review of the new Barielle Summer Keys collection to share with you tonight! 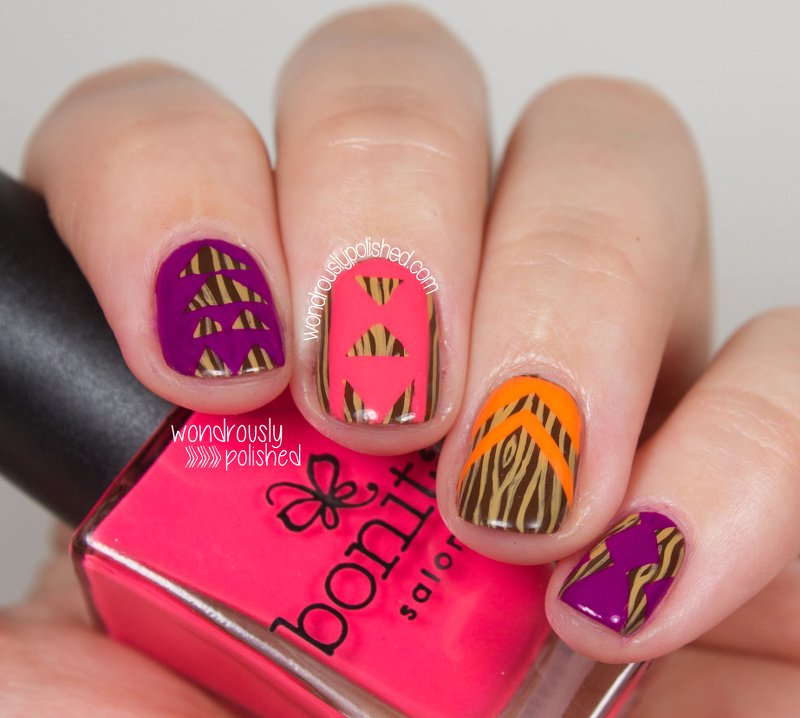 As a bonus, I've also done some nail art and a tutorial as well because I like you guys! These are some bright shades that scream summer, but could easily be wearable year round (always love a collection like that!). Overall, the formula on these was great - I had no problems with application and all the shades need 3 coats tops - which I'm coming to expect from Barielle. I also love that these polishes are big 5-Free! 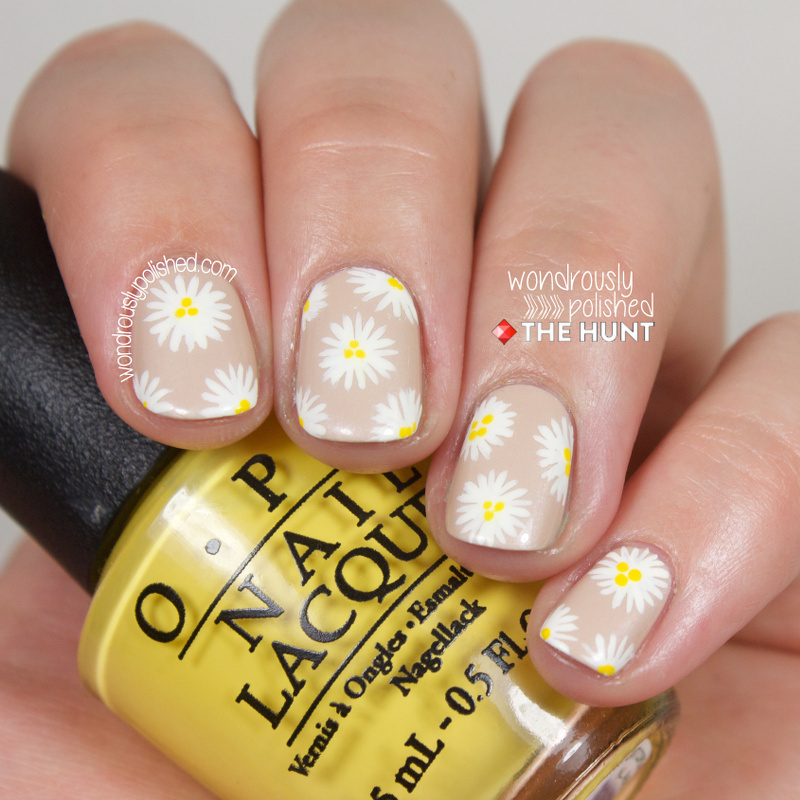 Two of the shades in this collection were very similar, but I think this is a nice set of polishes to help round out your collection. 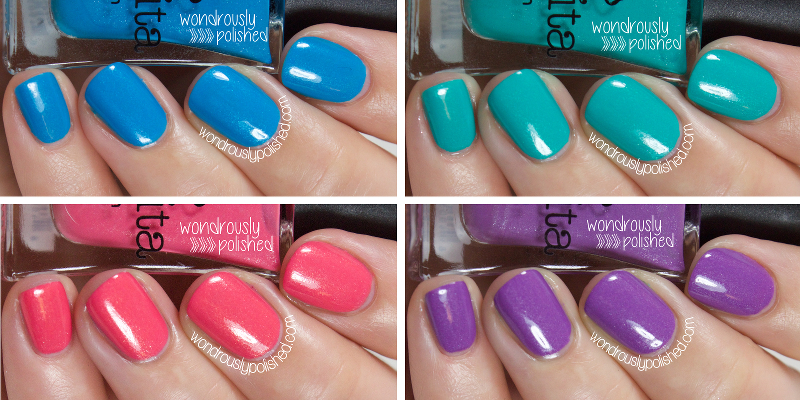 Read on for individual swatches and reviews! Happy Freakin' Friday, all! I had a pretty rough work week and I am so beyond glad that it is time to relax and not stress for a few days. To celebrate, I did a mani just for me. Not for a tutorial or a challenge, but for me! 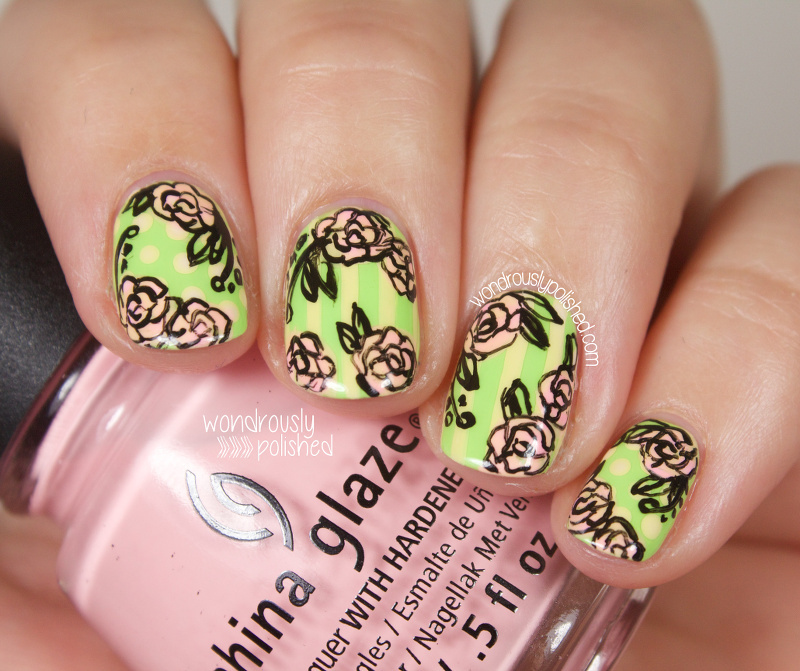 I found a pattern I loved and just did nail art for the sake of doing nail art. While I love doing challenges and tutorials (okay, I don't love tutorials, but I do them because I love you guys! ), they can be really taxing when you're not feeling in the mood or are lacking inspiration so painting my nails with something just for me was incredibly cathartic and refreshing for me. 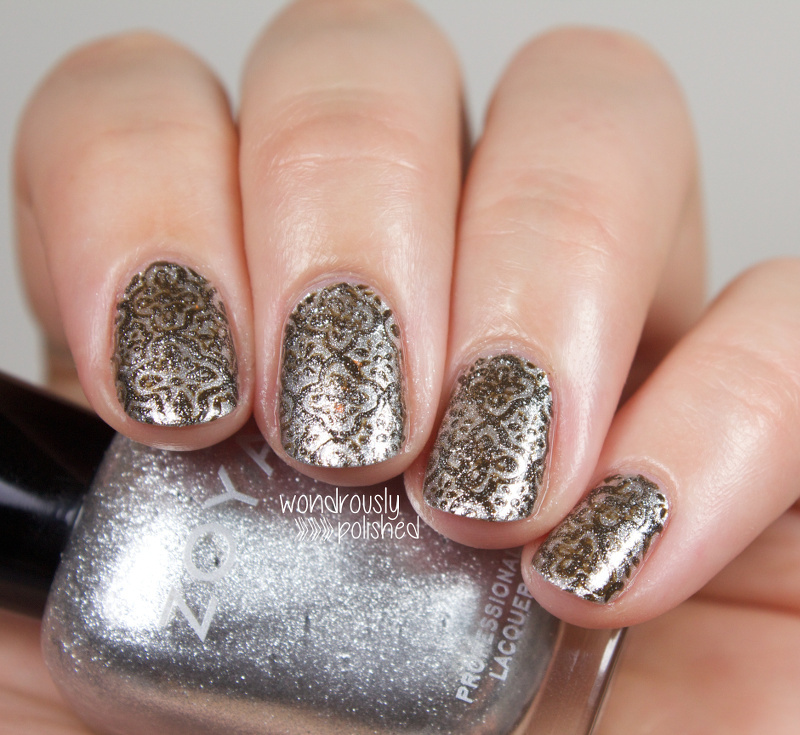 This was one of those manis that I was literally squealing with joy once I had finished them. I am so incredibly smitten with how they turned out. Yay! 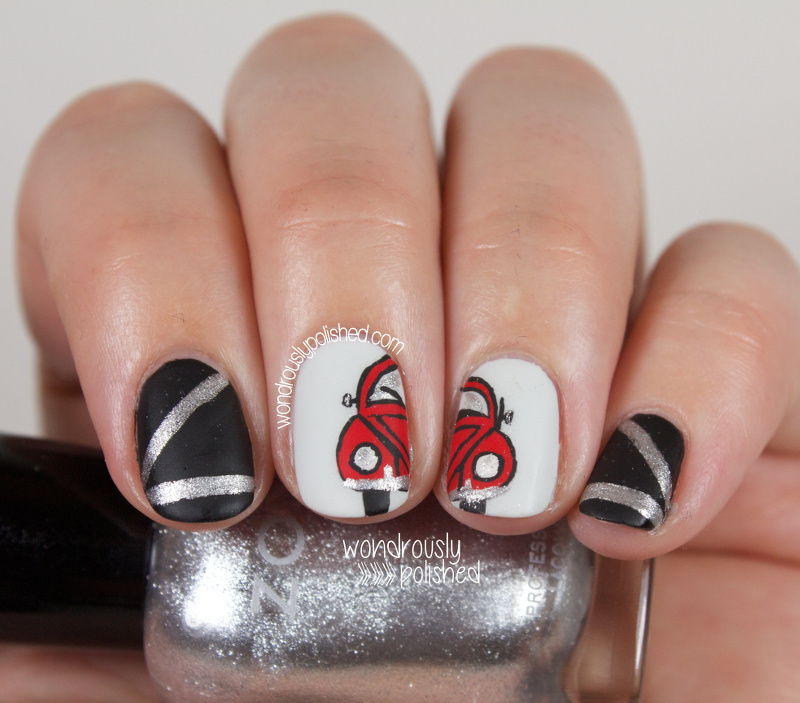 It's time for another Beauty Buffs post and this week we're giving the stripes trend a shot! 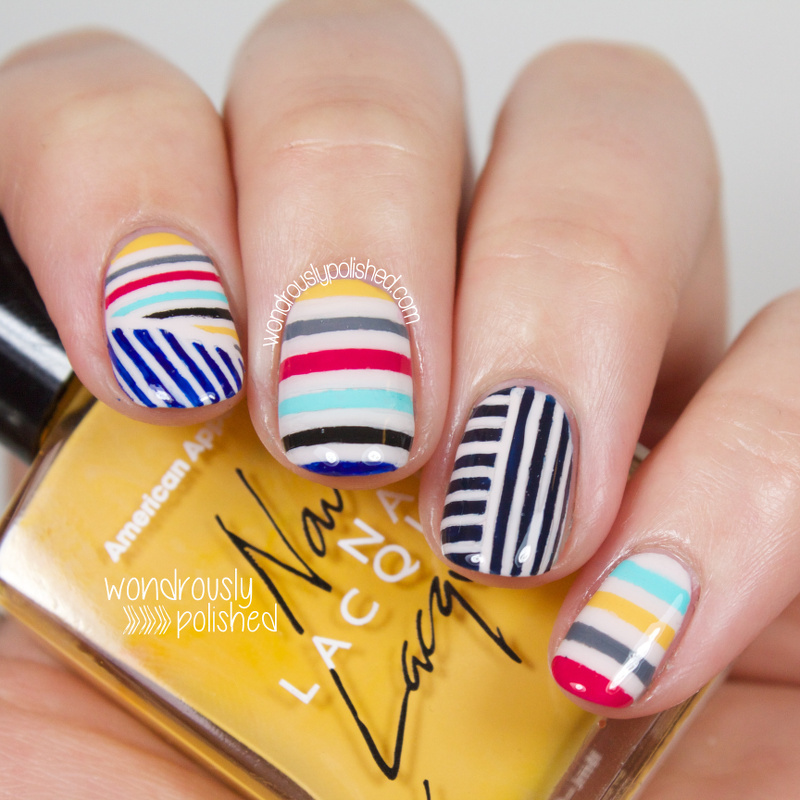 Lately I've been seeing mixtures in stripes colors and directions so that was my inspiration for tonight's mani. I was directly inspired by this Tonya Taylor runway set and I really like how she combined the classic nautical blue and white stripe with bright summery shades as well as multidirectional stripes. All around, a really fresh take on stripes. 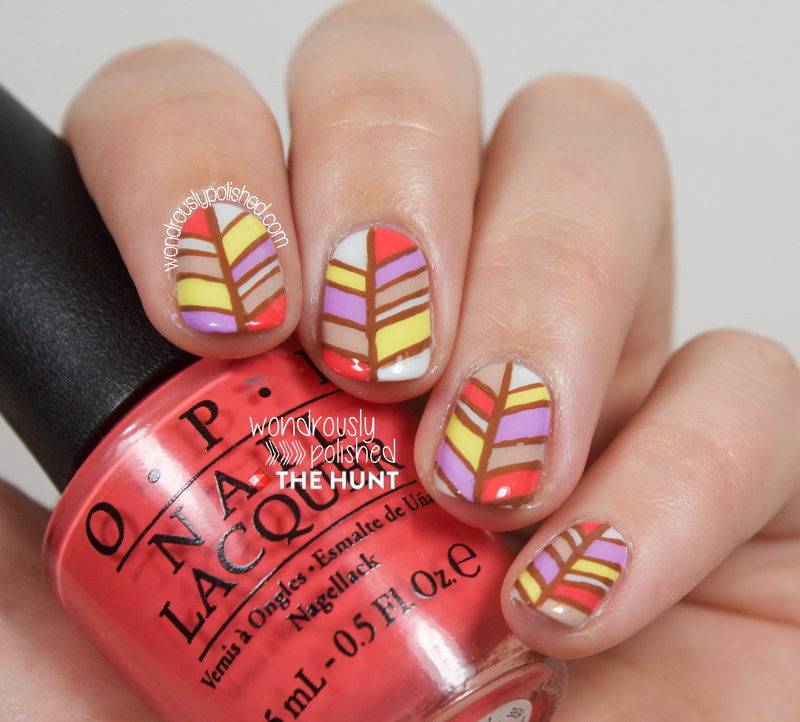 After almost a one month hiatus, Mireia and I are back with the Nail-Art-A-Go-Go (NAGG) challenge! 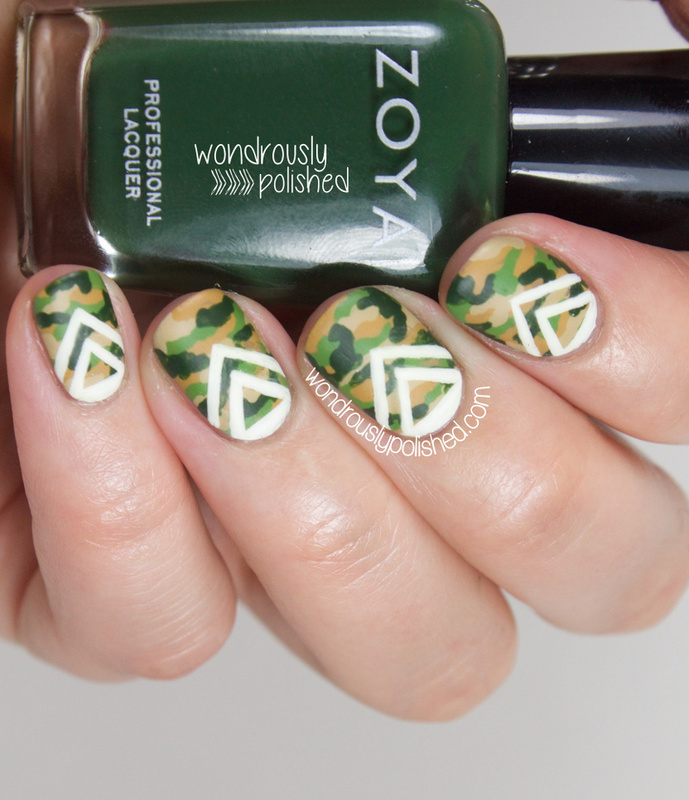 And while I've enjoyed this challenge so far, I think today has been be least favorite theme going into the manicure...I mean, Camouflage? First off, I'm not much of a camo girl. I'm from an area where people wear it all the time and with too much vigor. 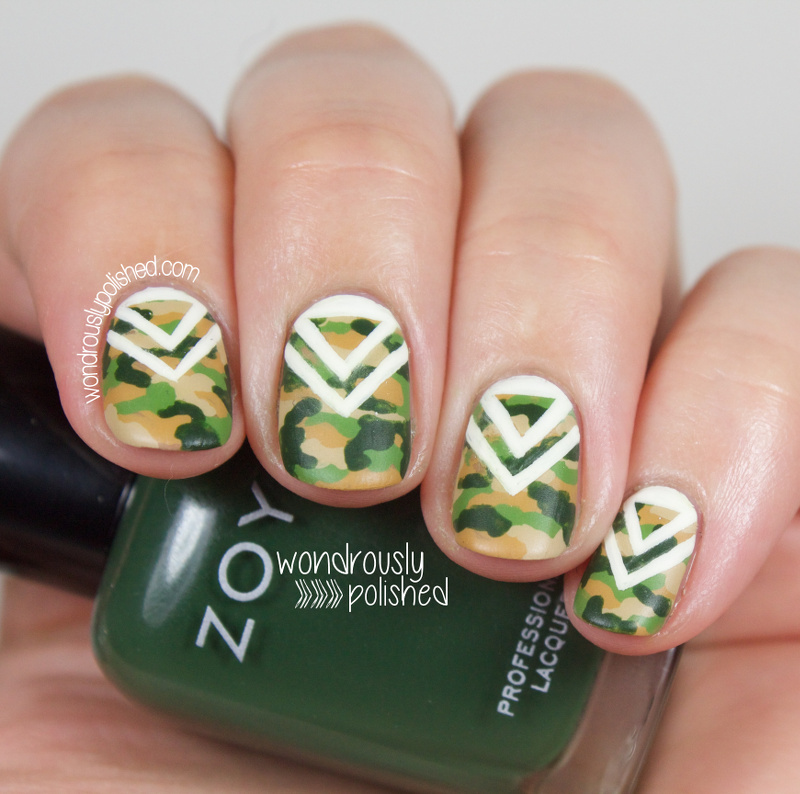 Because of that, my idea of what "camo" is, is a bit tainted by my personal experiences. My other problem was that camo seems like a pretty straight forward concept and I wasn't sure how to give it a fresh look. While doing camo in bright and girly colors can be tempting, it's not really my taste and so I decided to stick with the traditional earth tones you often see instead. 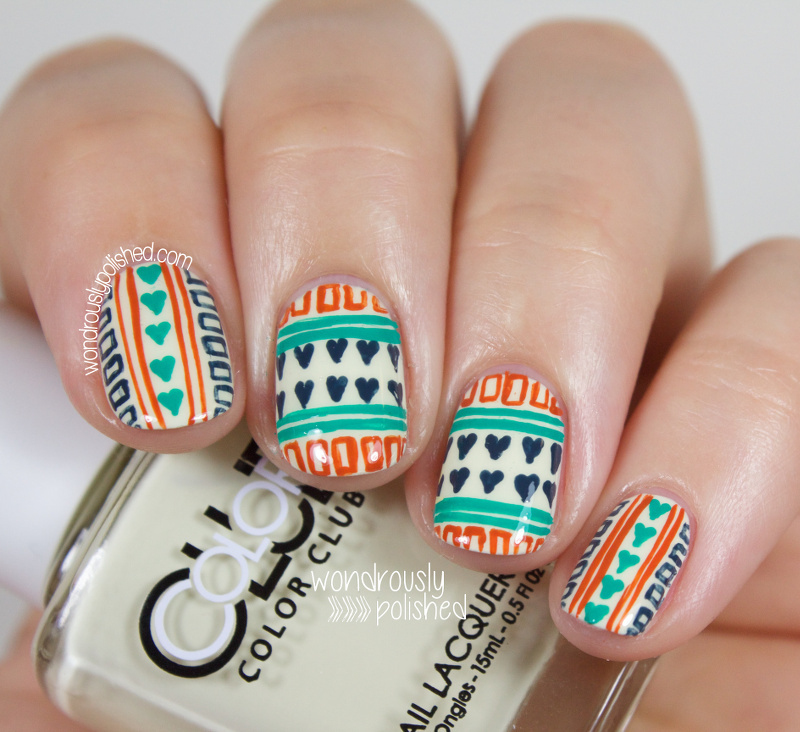 Happy Mani Monday, all! I've put together another tutorial for The Hunt that you should all definitely check out ;) Find the full tutorial here! Eek, it's almost the end of Wednesday here, which means it's almost the end of Digital Dozen "Metal" week so I'm frantically writing and editing photos in an attempt to squeak this post in on time! I'm still pretty stumped on what to do for metal, but my brain had a random thought yesterday about a project I worked on with my dad as a kid. My dad is a mechanic and when his aunt offered him a (slightly charred) VW Beetle, he took the opportunity to fix it up himself. I spent many an hour watching him fix up this little car. I also spent many an hour helping him polish old metal parts to a satisfying shine. I still remember searching through junk yards and VW enthusiasts yards looking for the perfect little triangle window to fit our car. This little red Beetle has been around ever since (oh gosh, maybe 10+ years now?) so I thought it would be fitting to paint this cute little metal car for today! 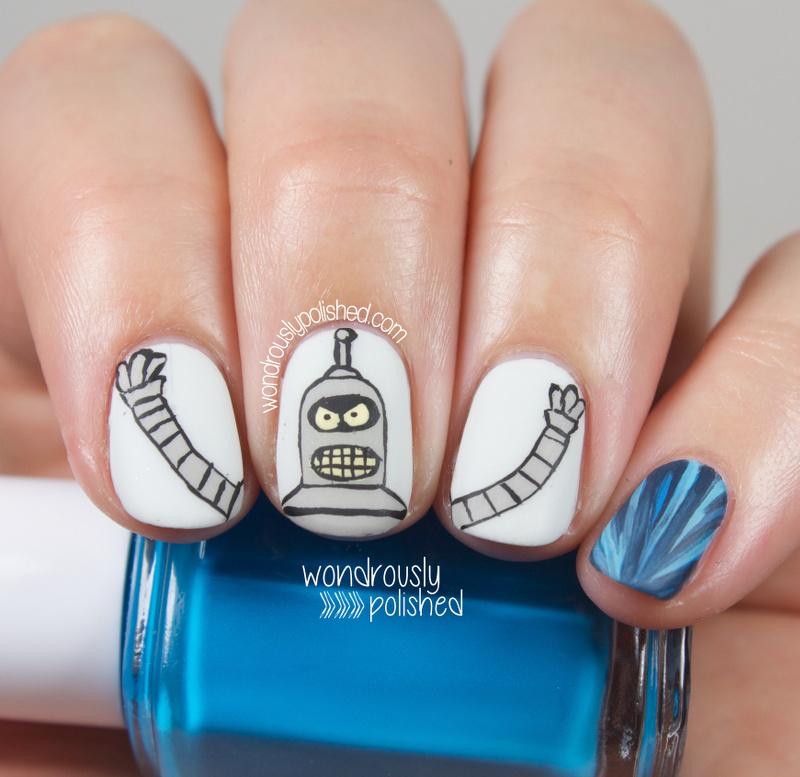 If you've never watched the off-color (and hilarious) show, Futurama, you might be a bit confused by today's mani. Futurama is set in the future (the year 3000 and on) and features a pizza delivery guy who manages to accidentally cryogenically freeze himself for 1000 years. He wakes up in New New York and has to make his way in the future. Along the way, he meets Bender, the robot who's sole job is to bend things. 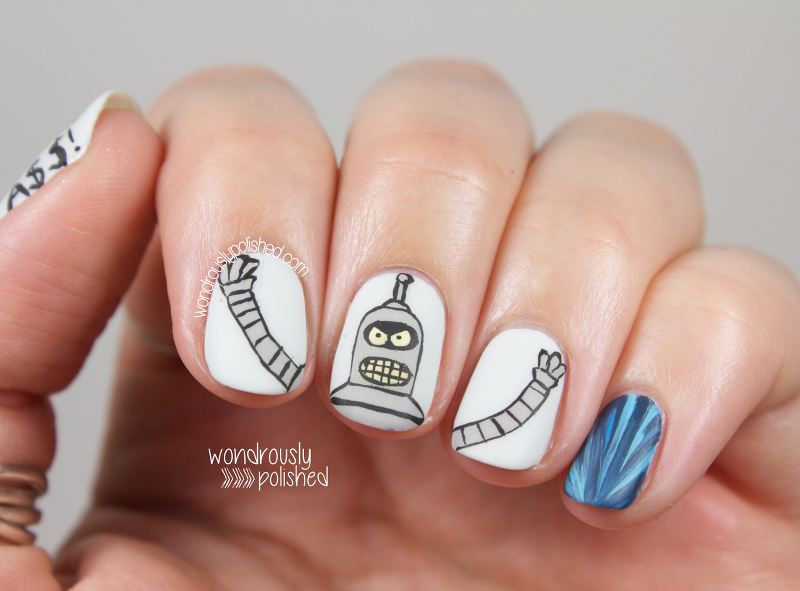 So, since I enjoy the show so much, I figured painting Bender might be a fun way to tackle this challenge! He is a metal robot, who bends metal. It's metal-ception! Hello, all! I'm so excited to be back posting with the ladies of this Digital Dozen this week! I wasn't able to partake in the Decades challenge last month as I had way too much going on, but I'm back for "Metal" week today...though, it's going to be a tough week since metal brings absolutely nothing to mind for me. Eek! For my first mani I turned to my beloved google...and came up with nothing. So pinterest and I got friendly and I came across these really unique quatrefoil back splash/ceiling tiles that I'm pretty sure I'll now have to incorporate into my own house now. 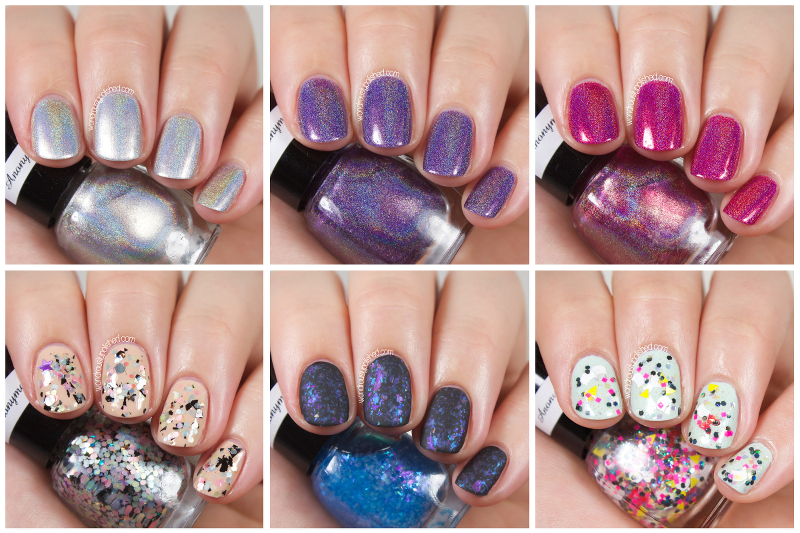 So, even though I'm back from my vacation, I have one more fantastically amazing guest post to share with you all, this time from Kelli over at The Nail Polish Challenge. She is one of my favorite bloggers and she always has the most stunning swatches, the perfect nail shape, and spot on photography. 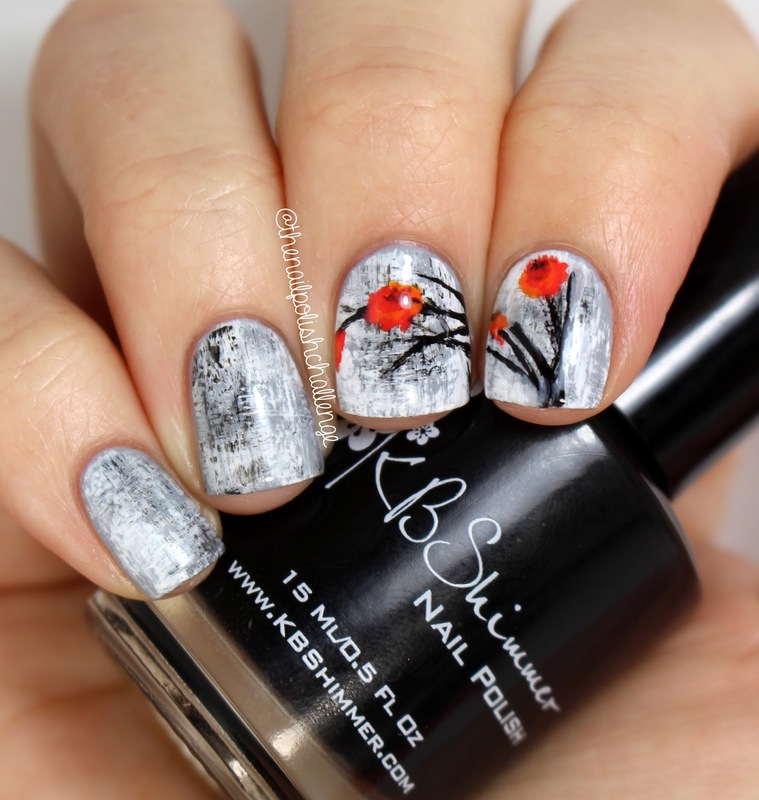 While she typically sticks to swatching, I've seen her do phenomenal nail art so I thought I'd pester her to do a guest post for me. AND I AM SO GLAD I DID! I am floored by what she came up with and so honored that she pushed herself to create something this beautiful for my little ole blog! 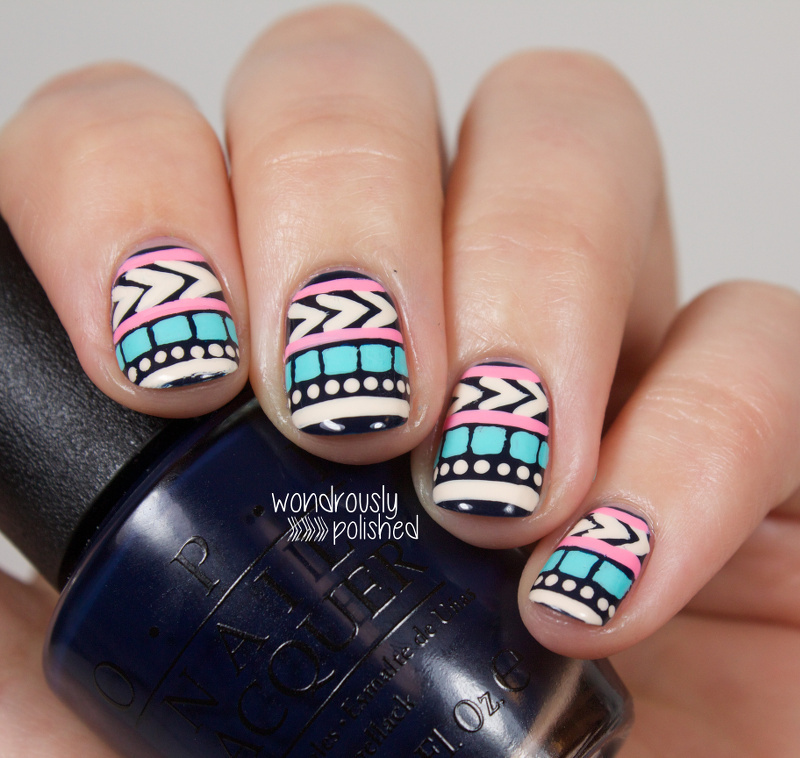 Please, join me in trying to convert her to the world of nail art because she needs to do more things like this! Thanks, Kelli! Hello everyone! It's quite an honor to be guest posting on one of my favorite blogs! 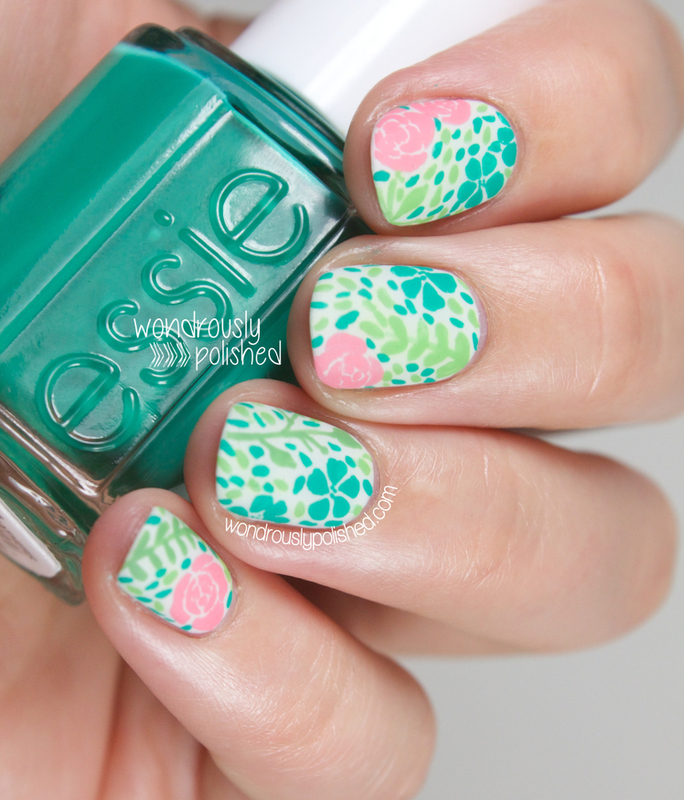 As seems to happen around here often, I've got another mani monday post to share with you all! 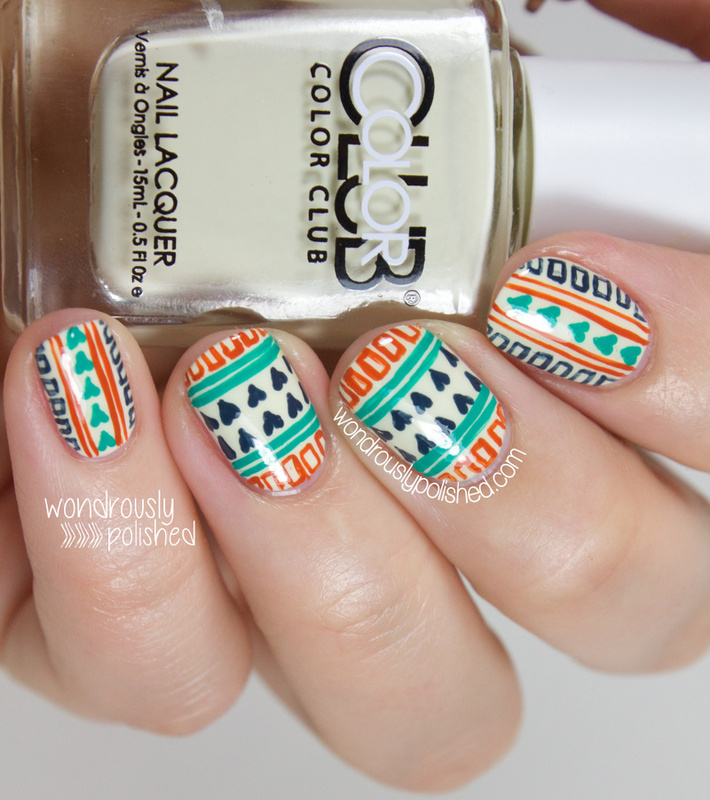 I've put together this easy how-to for these fun pastel tribal nails which you can hopefully soon see over at blog.debshops.com. Since there is a bit of a delay in the tutorial being posted to their site, I'm going to share it here instead! Let me know what you think and be sure to check out the Deb inspiration dress! Happy Monday! 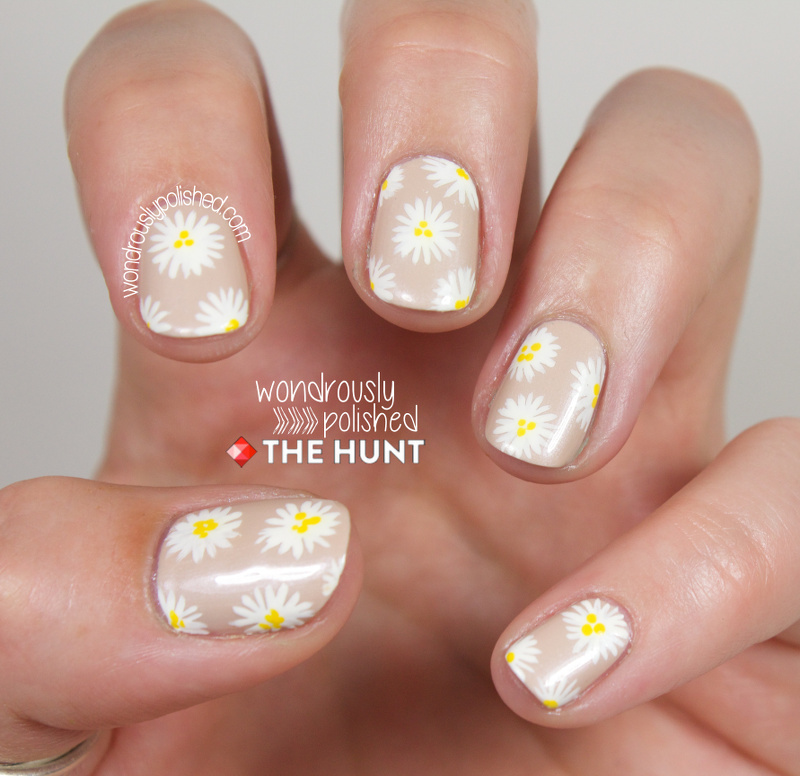 Let's kick off the week with a simple daisy look, shall we? I put together a quick how-to inspired by this top I saw on the hunt. 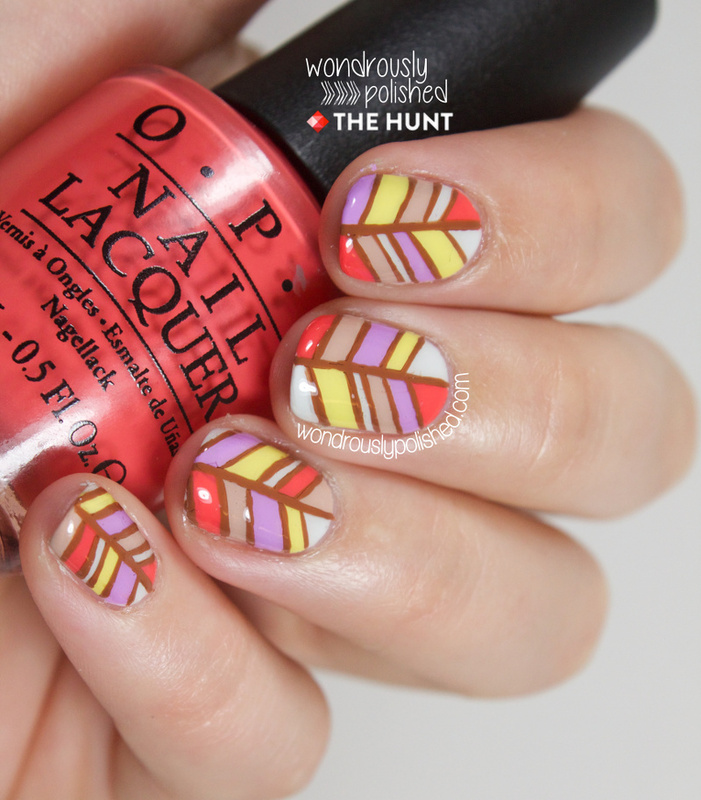 You can see my full tutorial now over on blog.thehunt.com! For those of you who follow me on Instagram, you may remember that two months ago I shared a teaser photo of a mani I had just done...but I completely failed at actually editing the photos and getting my act together to write the post. But I'm fixing that now!